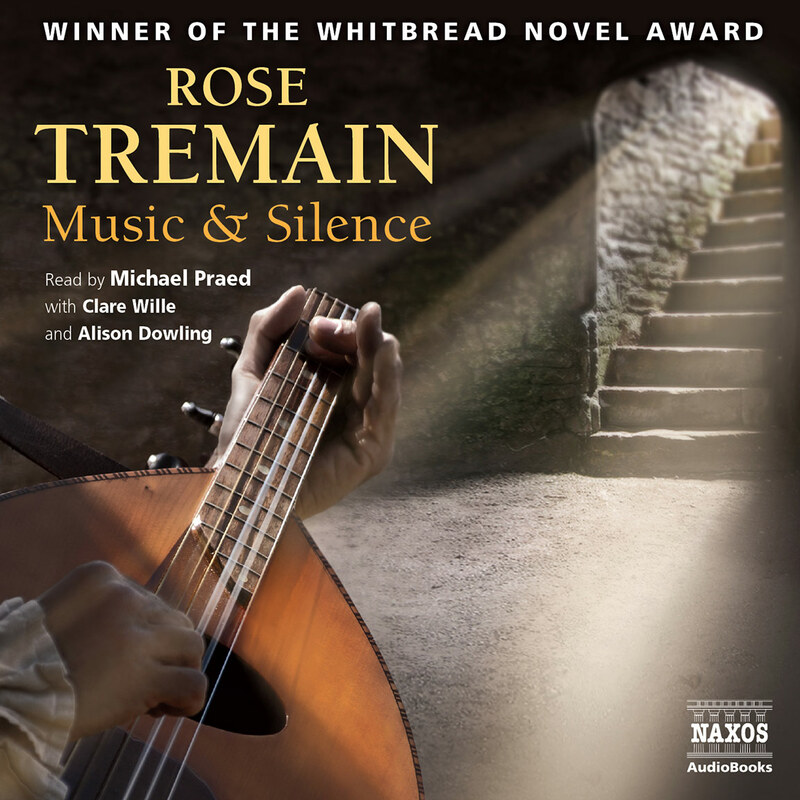 The award-winning Restoration is one of Rose Tremain’s most popular works, and showcases her remarkable talent for capturing historical settings and personalities. 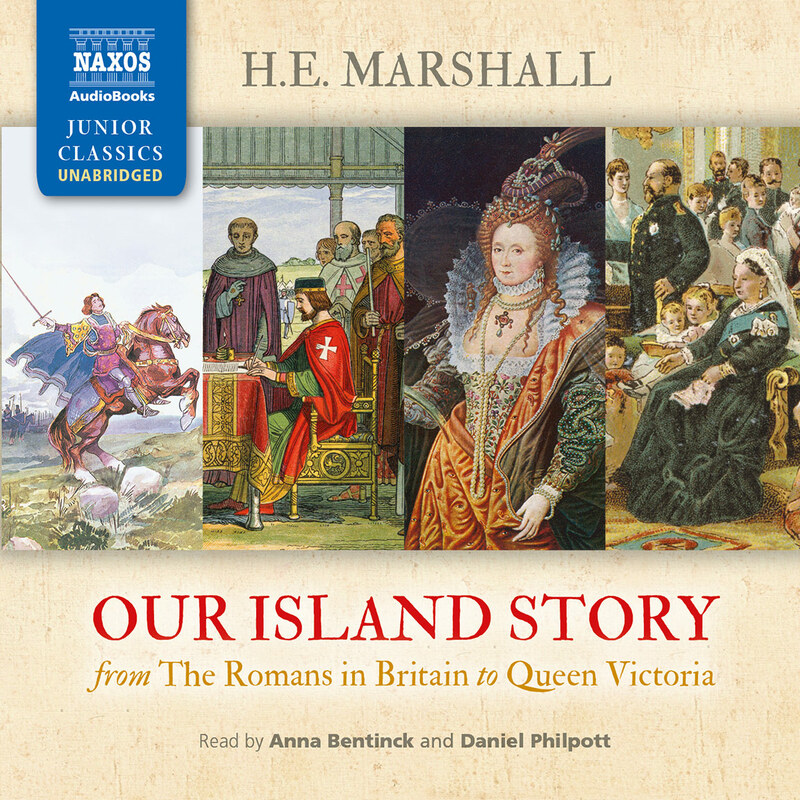 Set during the English Restoration in the decadent court of King Charles II, the novel weaves a story of corrupted innocence, betrayal, love and hope against a fascinating historical backdrop. Written in the first person, the fortunes of the fallible but charismatic courtier Robert Merivel are utterly compelling. 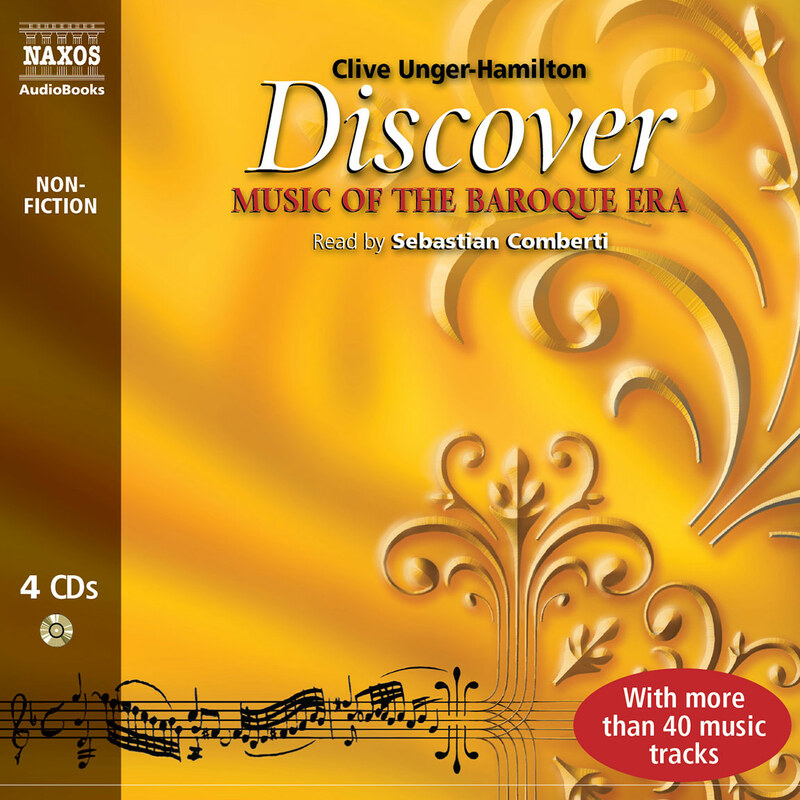 Restoration lyrically evokes the rich tapestry of seventeenth-century London life. Rupert Degas can be heard reading True History of the Kelly Gang, PS I Love You, If You Could See Me Now, Lord Loss, Demon Thief, Slawter and The Saga of Darren Shan. He is also the voice of Pantalaimon in Philip Pullman’s Northern Lights. 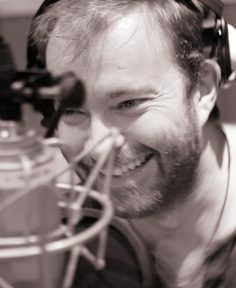 He has lent his voice to numerous cartoons, including Mr Bean, Robotboy and Bob the Builder and has performed in over thirty radio productions, including The Gemini Apes, The Glittering Prizes and The Hitchhiker’s Guide to the Galaxy. He spent eighteen months in the West End performing in the comedy Stones in his Pockets. 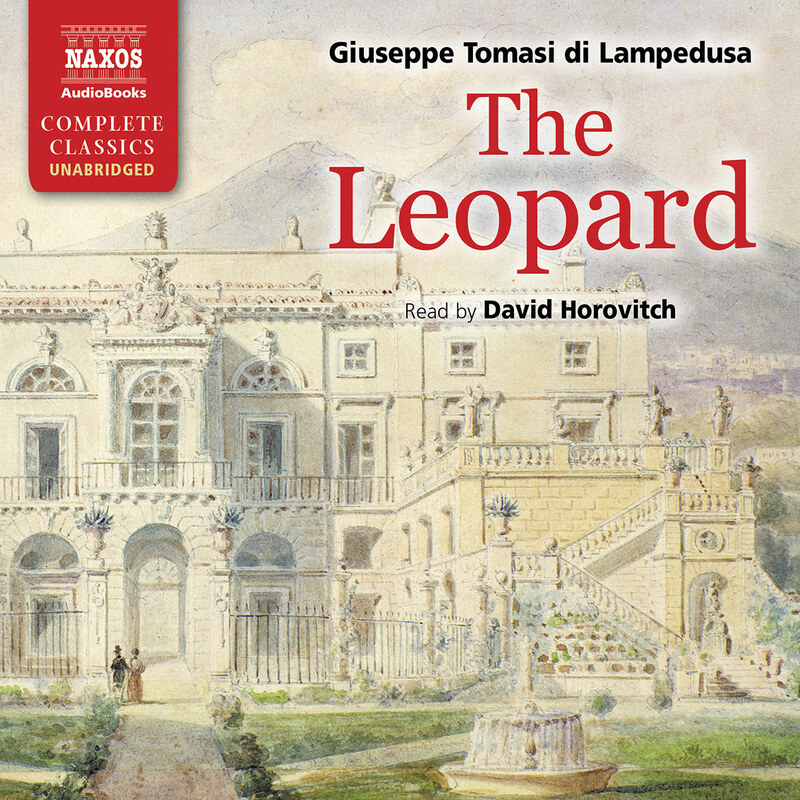 He has also read A Wild Sheep Chase and The Wind-up Bird Chronicle for Naxos AudioBooks. There is a heartstopping passage in Restoration, at our hero and narrator Robert Merivel’s wedding feast. He describes how, as his father-in-law plays an air of intense melancholy on his viola da gamba, he is overcome with an unhappiness so profound he has to run outside and weep. This epiphany is described to the strains of that very piece, John Dowland’s Flow my Tears, one of the most powerful uses of music I have ever heard on an audio production. The period is the 1660s, and we follow the rise, fall and redemption of the troubled physician Merivel, made palpably likeable by Degas’s performance. He becomes a favourite of Charles II, gains and loses wealth, works at the “new Bedlam” in the Fens and returns to London for the plague and the great fire, finally buttressing his sadness with a sense that he can be “useful”. 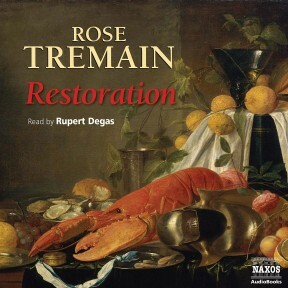 The restoration of the English monarchy, in the person of Charles II, forms the background for Tremain’s historical fiction, which follows the life of the profligate courtier Robert Merivel. Initially favoured by Charles, Merivel goes from triumph to despair – as does the restored king himself. Rupert Degas captures Merivel’s character perfectly – his self-important foolishness during his time in the limelight and his bumbling nature during his lowest lows. 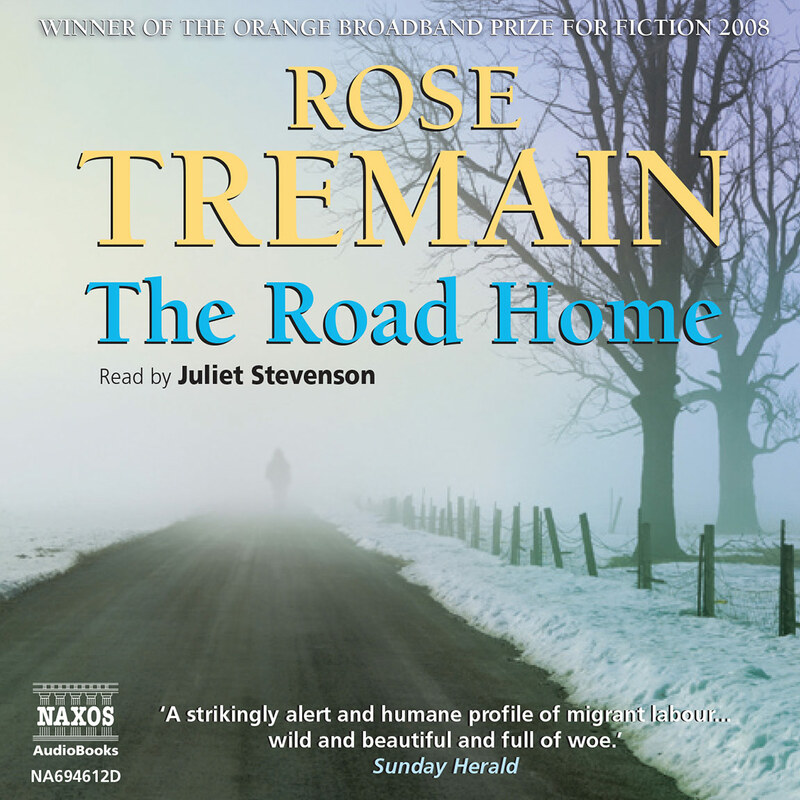 When combined with Tremain’s amazing eye for detail, the story shows great promise. The abridgement, however, breaks the flow to an extent that it loses much of its power.